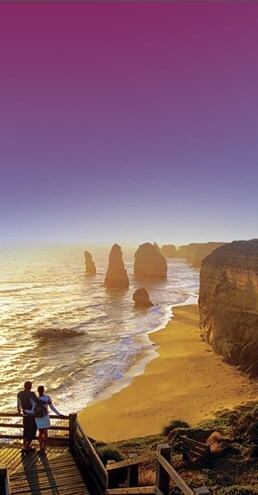 BEST DEALS & OFFERS on popular Australian tours and experiences! 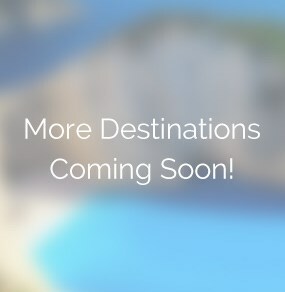 TourChief is an innovative new website selling Australian tours, attractions and experiences to a world-wide audience. Book with us and get to know the land Down Under!